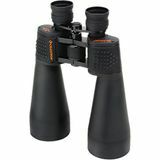 The Celestron SkyMaster 15x70 features a four-element objective lens for ultra sharp focus throughout the field of view. 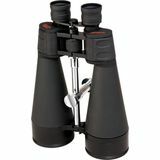 Multi-coated lenses and BAK-4 prisms provide an extremely clear and high contrast image, ideal for observing the night sky. 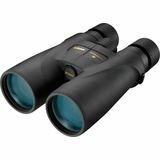 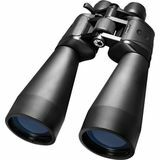 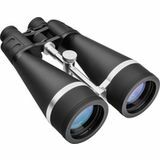 The Celestron SkyMaster 20x80 binocular features four-element objective lenses for ultra sharp focus across the field of view, and the multi-coated optics provide extremely bright views. Perfect for astronomy and long distance terrestrial viewing. 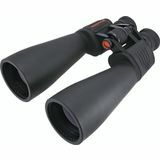 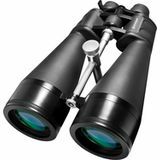 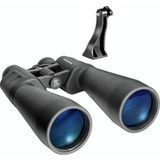 The Celestron SkyMaster 25x100 binocular offers big-binocular performance at a great price! 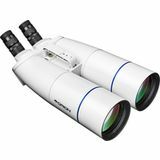 Huge 100mm multi-coated lenses let in lots of light, and 25x magnification provides high resolution views of both astronomical and terrestrial targets. 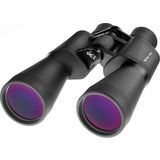 The Celestron 25x70 Skymaster binocular combines big aperture with high power, resulting in maximum image brightness in low-light and long-range conditions. 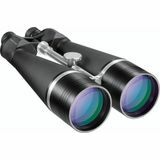 Multi-coated lenses offer sharp, clear views of the night sky and distant landscapes. 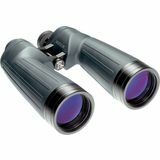 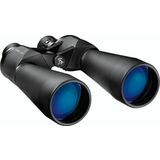 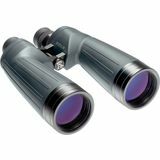 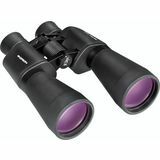 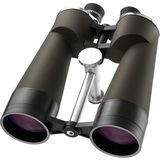 Orion GiantView 15x70 Astronomy Binoculars provide bright, high magnification views of starry skies. 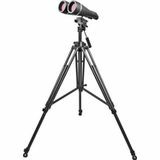 Fully multi-coated optics yield exceptional light gathering for stargazing. 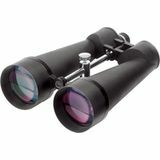 Also great for long-distance terrestrial viewing during the day. 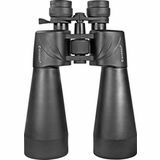 12-60x70 Zoom Escape, Porro, w/Tripod Adaptor, Multi-coated optics, Large objective lens, Shock-absorbing rubber armor, Zoom magnification, Ideal for all outdoor activities and sporting events.